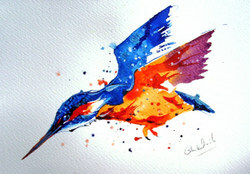 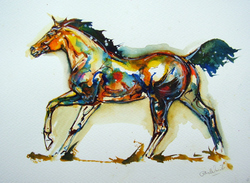 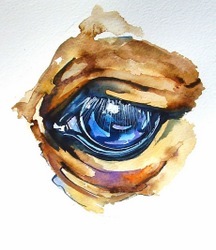 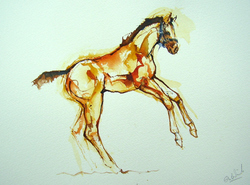 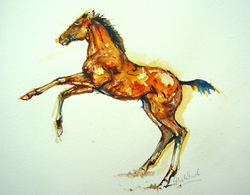 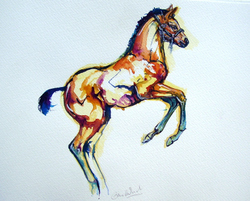 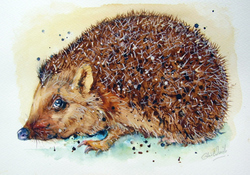 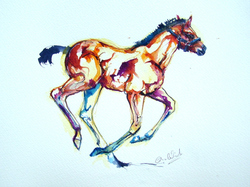 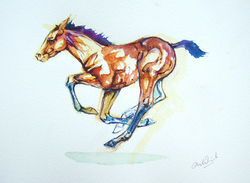 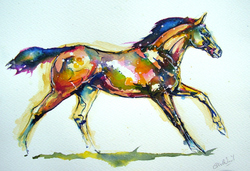 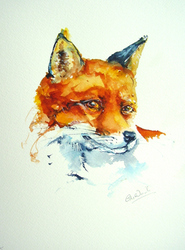 Watercolours are produced (and sold) on a regular basis and are available for around £50. 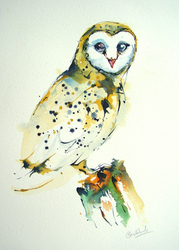 They are unmounted, about 11" x 15" and on 200lb Bockingford Rough. 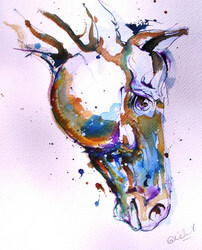 I always have some in stock and below are a selection as samples of style and subject matter. 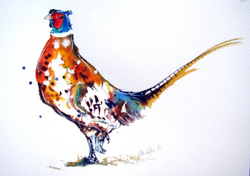 Please contact me if you require something along these or similar lines.